The history of Nintendo's game-changing space fighter. 3D, in 1993, wasn’t much of a thing for videogame consoles. Mainly, it wasn’t possible. On the whole, we were fine without it. Who wouldn’t be with titles such as Sonic CD, Syndicate, Secret of Mana, Mega Man X and Legend of Zelda: Link’s Awakening launching that year, oh and NBA Jam – the arcade spectacle, perfect on Super NES and SEGA Mega Drive/Genesis. Though we certainly had an eye on polygon power, thanks to Virtua Racing, Virtua Fighter and Daytona USA in the arcades, while DOOM changed the face of PC gaming forever, 2D sprites and twee little stories, else toe-to-toe in Mortal Kombat II, were the best imaginable experiences. Then Nintendo hit us with the Super FX Chip and Star Fox, and everything else instantly became a kind of relic, from a time before Andros made a bid for the Lylat System. 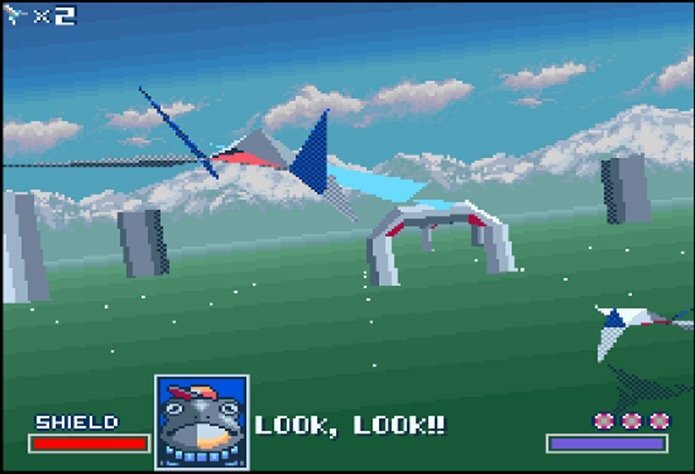 Star Fox, or Starwing in Europe (because reasons), was sensational. It was monumental. Sensational, how? Well, when you’re used to every game featuring 2D avatars that run left to right, or clamber around up and down, as if glued or magnetized to a scrolling tapestry, to take flight with a star-fighter in a convincing 3D world was truly special. It was particularly unexpected on a home console, not least because SNES, in this specific case, was incapable. 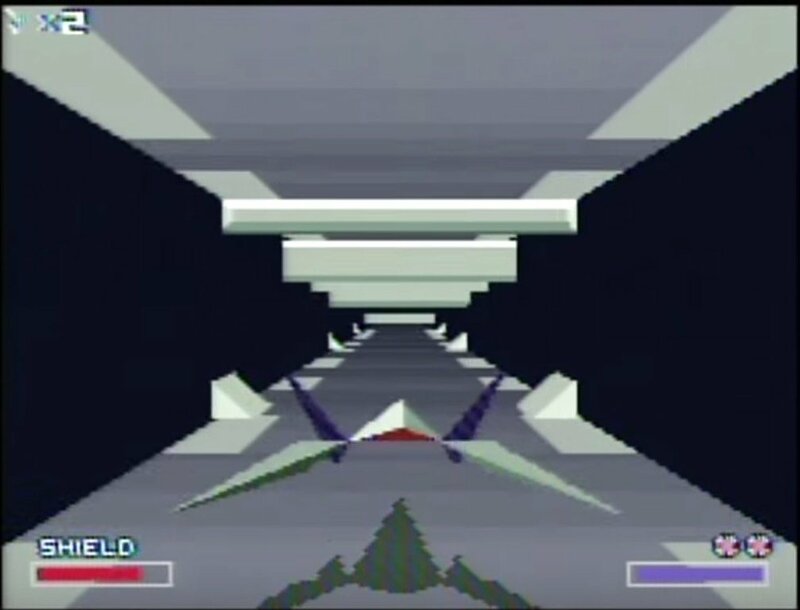 True, Star Fox was a very controlled 3D environment, in which players were pulled through the geometry, never allowed to explore. However, the little movement allowed, which felt close enough to sci-fi aerial combat while climbing, diving and rolling, was just exhilarating. In a way, the fragile polygon models and early attempt at virtual puppeteering combined to intensify this fantasy. Dreamlike colours and delicate audio-effects were otherworldly too. 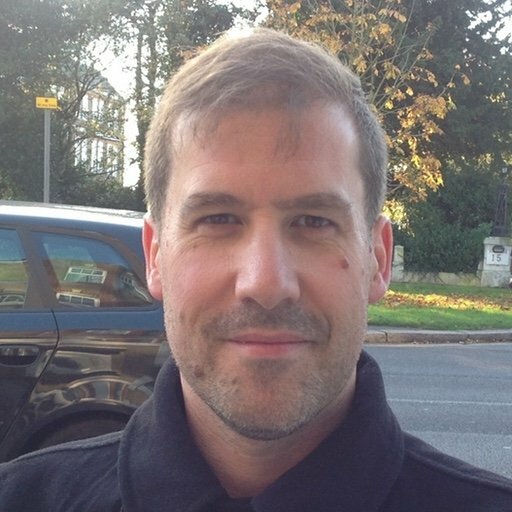 It was a team of British coders that would help Nintendo to unlock the potential of Star Fox, following success in the 3D realm dating back to games built for home computers and early PCs in 1986 and 1988. Jez San and his Argonauts’ Starglider series took direction from Atari arcade games such as Battlezone (1980) and Star Wars The Arcade Game (1983), and riffed on the space combat of Acornsoft’s BBC Micro classic Elite (1984) to conjure its own magic. Looking back at Starglider 2, it’s impossible to discount the lineage between that aesthetic and flight-sim feel and what would later launch the adventures of Fox McCloud, Slippy Toad and Falco Lombardi. The popularity of Namco arcade games Galaxian 3 (1990) and Starblade (1991) is also said to have steered Nintendo toward ownership of a stunning sci-fi franchise. While it was Nintendo EAD that crafted the concept of Star Fox in Kyoto, it is well known that London-based Argonaut played a major role in its development, not only with coding but creating the technology upon which Star Fox could achieve lift off. Argonaut designed the Super FX chip, a custom RISC processor incorporated into every Star Fox Game Pak, and was invited to do so after impressing Nintendo with 3D demos for Game Boy and the NES. There is a whole fascinating history behind this that is a legend unto itself, not least because the idea of Super FX was discussed before the Super NES was released. It gave Nintendo a clear competitive advantage over its closest rivals, and was versatile enough to boost a wide variety of software that included Stunt Race FX (1994) and our beloved Yoshi's Island (1995). The story goes that, around the time that Star Fox was released, a German company called StarVox was in business, which posed a potential legal issue with the name Star Fox across Europe. Rather than risk a delayed release, Nintendo opted to change the name of Star Fox to Starwing. This same issue is also cited as the reason that Star Fox 64 became Lylat Wars. Now 25 years later, it’s easy to dismiss the core gameplay as dated, though still fun to play. There was a whole lot more going on with Star Fox that made it compelling, starting with the oddly serious narrative tone given a cast comprising anthropomorphic fox, frog, ‘avian’ and hare good guys versus a megalomaniac monkey. Besides all that, Star Fox had a mission structure that neatly directed players through three difficulty settings without having to name them as such, offering a range of challenges more sophisticated than EASY, NORMAL and HARD. Piloting an Arwing, it felt like the missions were evolving, and that these routes through the Lylat System were being somehow explored. Locations carried shadowy names like Sector X, Y and Z, and Macbeth. The emergency launch sequence sent shivers down your spine – that visual of Fox McCloud’s squadron rocketing from the base on Corneria was indelible. Taking control, flicking between the three viewpoints (Cockpit, Approach or Standard), was wonderfully immersive. Constant radio chatter from wingmen Slippy, Peppy and Falco made the action feel more immediate and chaotic, giving a true sense of being a squadron leader. The Main Stages (missions) were varied and atmospheric, leading us through asteroid belts, a glistening ‘treasure world’, Titania, the Dinosaur Planet of Fortuna, and volcanic – mind-blowing and crimson-hued – planet of Macbeth. The villain’s once beautiful, now polluted retreat that acquired the name Venom is suitably intimidating, with its shifting structures beneath a stormy sky. The payoff for running these mesmerizing gauntlets was to engage with so-called Enemy Force Commanders – 15 stunning bosses, each displaying surprising tactics, realised through jaw-dropping, movie-like 3D animation. And, it really wasn’t easy. 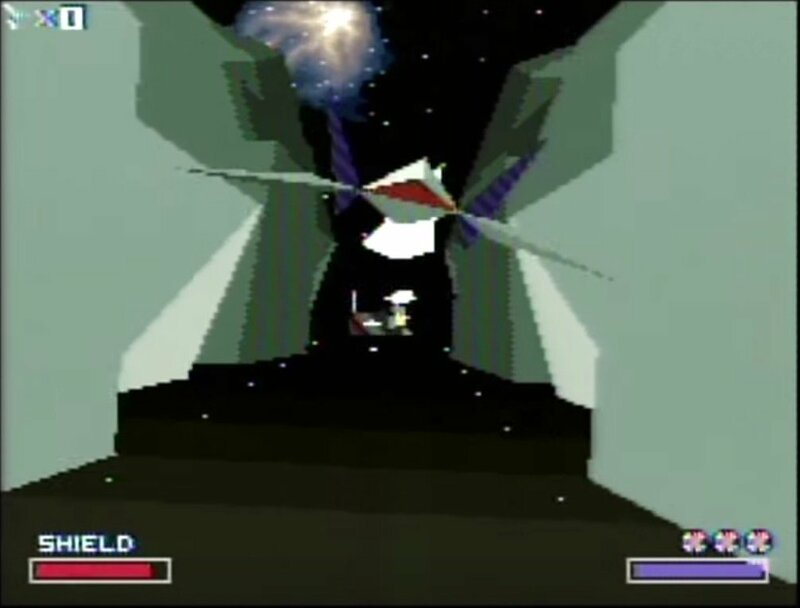 When it finally came to coming face to colossal holographic face with Andross, Arwing pilots had graduated to know every nuance of Arwing control. It was a showdown worthy of the huge expectations garnered by this stage; a god-like metamorphosing visage that adopts a demonic appearance before crumbling under the relentless assault of Twin Blasters (and Nova Bombs if you still had ’em in reserve). Soaring safely away from a climactic explosion, fireballs threatening to envelop McCloud’s fragile craft, was momentous beyond words.